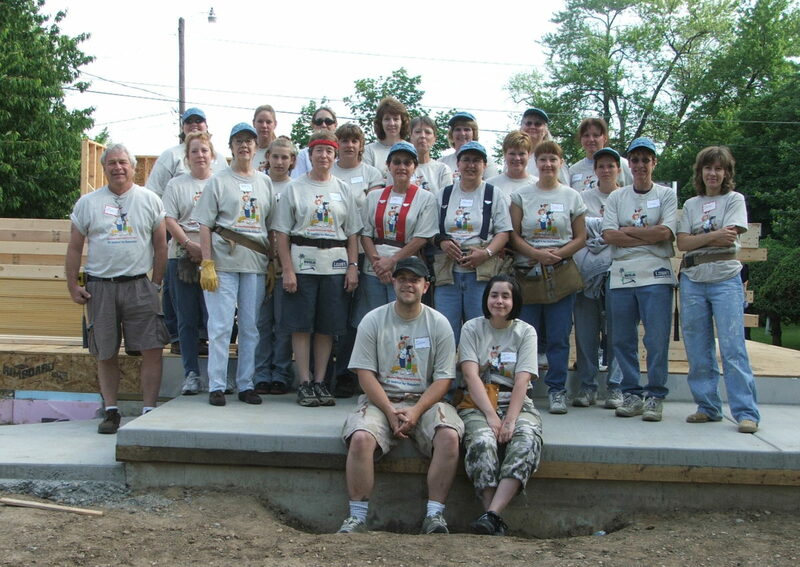 Moving faith to action, LaPorte County Habitat for Humanity advocates for and builds decent affordable housing to enhance lives and strengthen the community in partnership with volunteers and families in need. 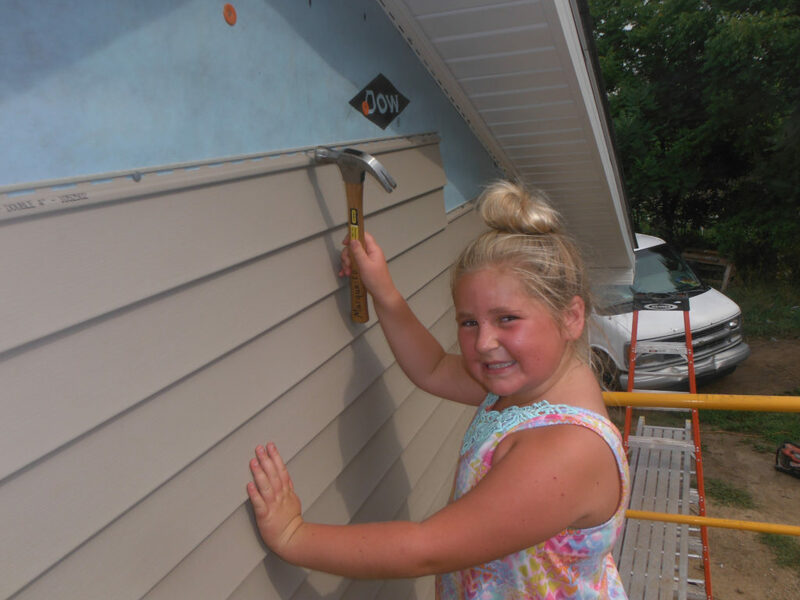 Through volunteer labor and donations of money and materials, LaPorte County Habitat for Humanity (LCHFH) builds homes in partnership with families in need. Habitat houses are affordable because there is no profit included in the sale price and no interest is charged on the mortgage. The family’s monthly mortgage payments go into a revolving fund which is used to build more houses. Our Family Selection team conducts an extensive screening process and chooses homeowners based on their need for affordable housing, their ability to repay a Habitat mortgage and their willingness to partner with Habitat. This is not a give-away program. In addition to monthly mortgage payments, each homeowner family invests hundreds of hours of their own labor, called “sweat equity,” into the building of their house and the houses of others. Our volunteers – both skilled and unskilled – come as individuals or with groups from schools, churches, unions or businesses in our community. 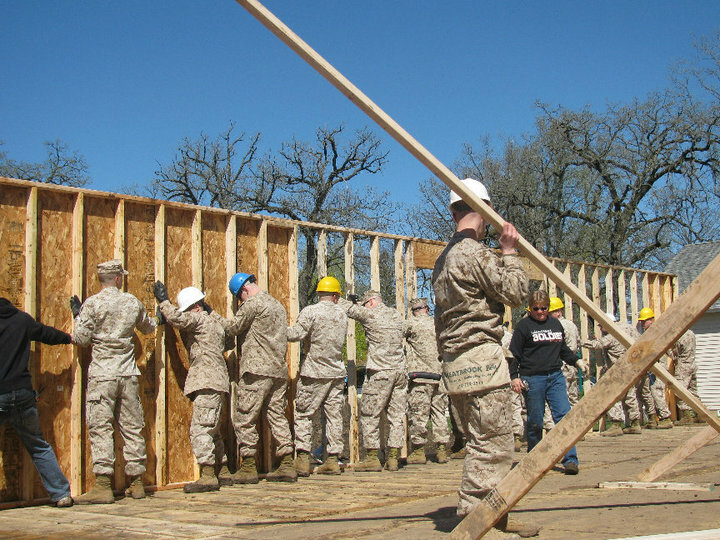 Construction becomes a coopertive effort involving these volunteer workers and the future homeowners. Financial support comes from individuals, corporations, foundations, churches … and monies raised by special events held throughout the year. Our board is made up of dedicated volunteers oversees LCHFH’s activities and a paid staff carries out day-to-day operations. We are an affiliate of Habitat for Humanity International (HFHI) which is headquartered in Americus, Georgia. HFHI provides technical assistance but each affiliate operates independently raising its own funds, finding its own sites and selecting its own families. Each affiliate tithes to HFHI to assist in building efforts worldwide.